Guides anglers of all levels. 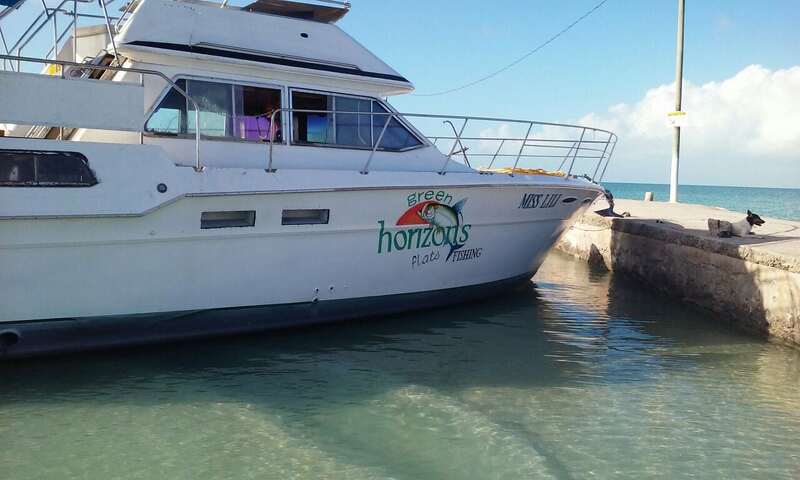 Belize is blessed with rich, year-round fishing so we go where the fish are biting. Our main goals are to have FUN and catch fish. If that works for you, tell us what you want to fish for. If you have a specific target species in mind we are more than happy to focus on the fishing experience you have in mind. Whether you are a seasoned angler or just love fishing, we will get you set up and ready to fish! We know you will have an awesome fishing experience. Wait till you see the fish you catch!